RASK consults clients on a wide range of issues in healthcare, ranging from national-level disputes over the development of healthcare to providing various health care companies on-call legal consulting on sector-specific issues, including licensing and relations with the Estonian Health Insurance Fund. Our health care experts consult publicly funded health care institutions, such as Viljandi general hospital or Hiiu Nursing Care Centre, as well as influential private health care providers, such as Kotka Health Centre, Dr Niin Dermatology-Oncology Clinic and Unimed United Clinics. RASK represents independently owned pharmacies in disputes related to the Estonian pharmacy reform. Head of Practice - Timo Kullerkupp. With years of experience as a legal adviser to the healthcare sector, Timo has broad expertise in resolving matters related to medical law and addressing other sector-specific legal issues. He consults clients on establishing, infrastructure, raising capital, contracting with the Estonian Health Insurance Fund, as well as various issues related to activity licences. 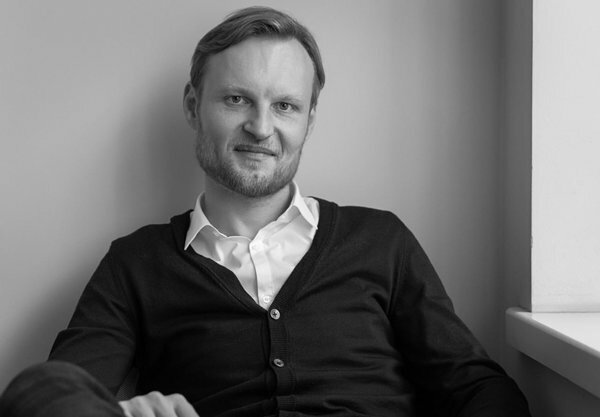 In the early years of his career, Timo was involved in legislative drafting in the health sector and helped develop the legal framework of the Estonian e-health system at the Ministry of Social Affairs.